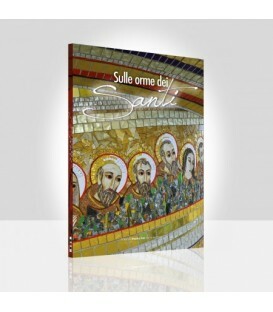 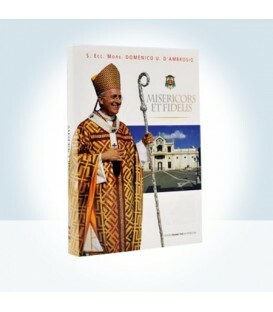 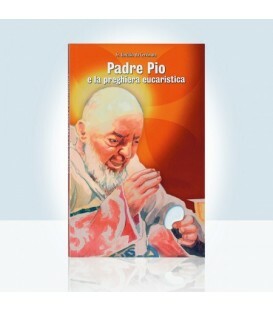 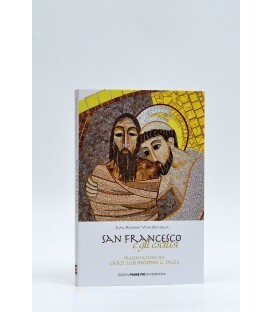 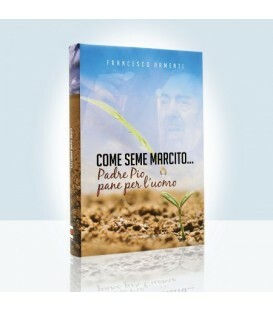 A book, fruit of the doctoral thesis in theology with specialization in Youth Ministry and Catechesis, in which the author intends to communicate the cappuccino Saint Padre Pio of Pietrelcina with the youth to seek elements in his writings of his pastoral proposal and deliver to youth themselves Christ crucified and risen, who represents the central message of life and spirituality of Padre Pio. 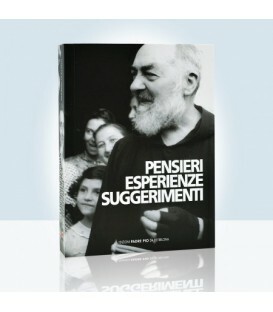 Not only that, starting and studying in depth the current juvenile condition fr. 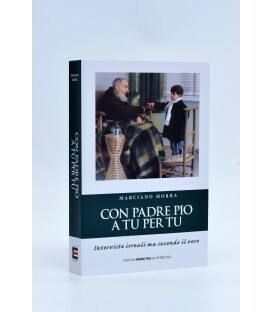 Nazario has tried to find the conditions, the instruments, the most suitable language, the possible strategies because they perform and make concrete the communication of Jesus. 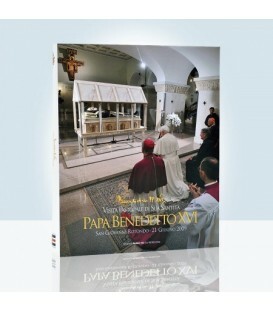 Shipping costs are included in the total cost of purchase. 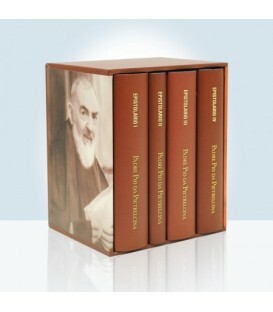 Refund Within 14 days , shipping costs are borne by the buyer. 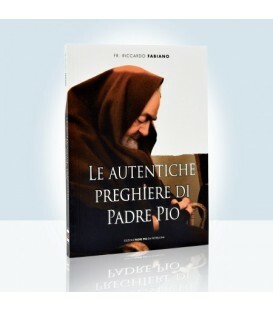 Author fr. 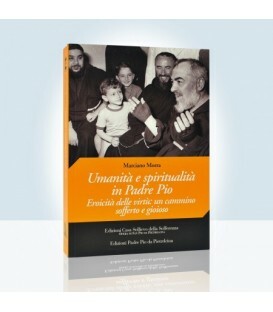 Nazario Vaid, OFM Cap. 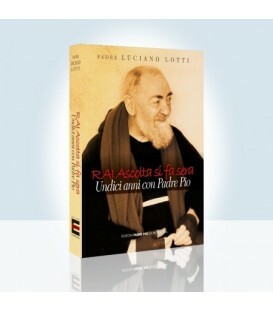 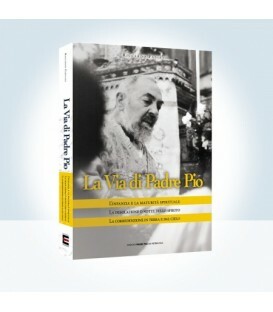 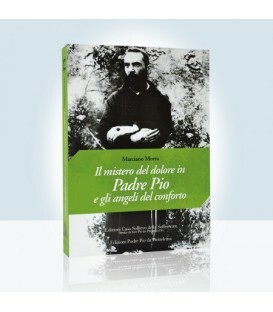 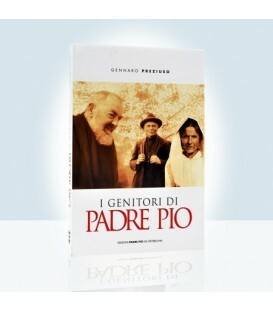 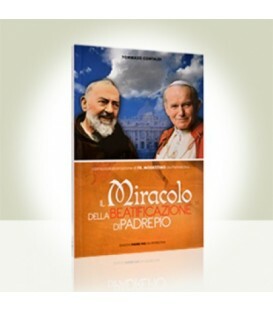 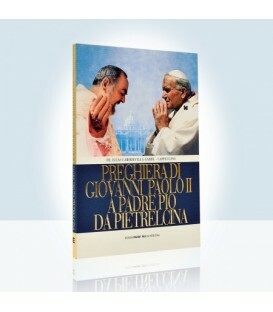 The "Edizioni Padre Pio da Pietrelcina" S.r.l is the Publishing House of the minor Capuchin Friars of San Giovanni Rotondo, founded by the Postulation of the cause for beatification and canonization of Padre Pio with the intent to publish books suitable to guarantee the real knowledge of life, and spirituality of the revered Capuchin, through rigorous selection of authors and a scientific verification of content. 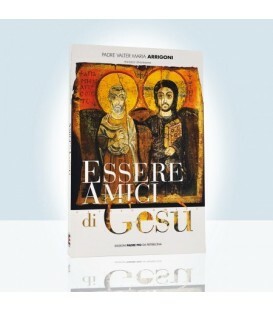 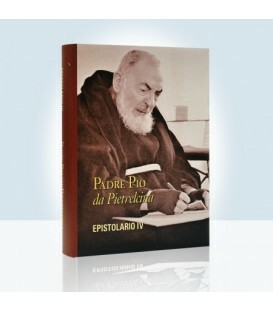 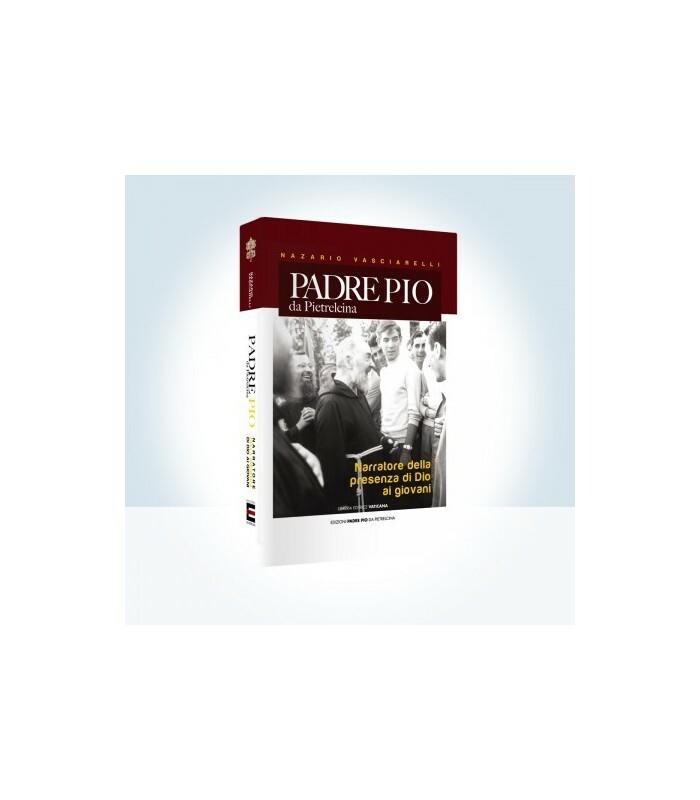 Among the published works include, in fact, L'Epistolario in four volumes, containing letters written by Padre Pio, and the two official biographies of Saint: Saint Pio of Pietrelcina. 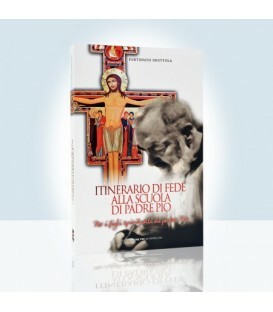 The Cireneo di tutti father Alessandro da Ripabottoni and Padre Pio of Pietrelcina. 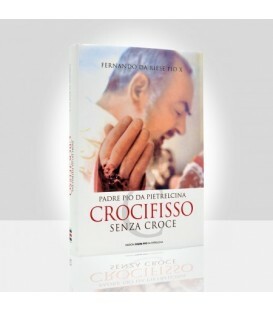 Crocifisso senza croce, father Ferdinand by Riese St. Pius X. 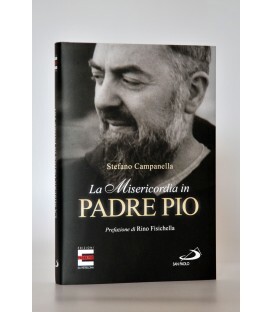 Over time, the company has divided its activities, managing the market penetration of its publications, written by the brothers of Padre Pio, direct witnesses of his Holiness, or lay people who have studied, with competence and rigour, his life and work. 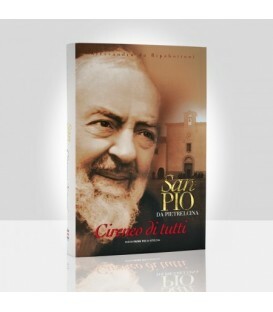 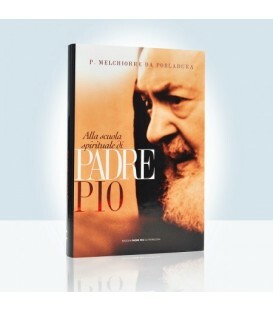 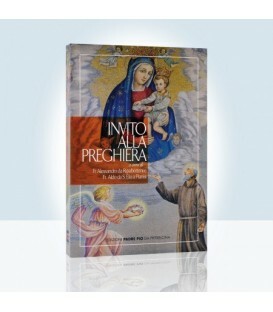 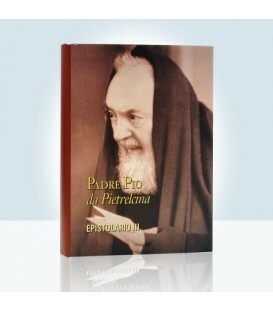 Also the "Edizioni Padre Pio da Pietrelcina" has expanded its range of products to offer to the devotees of the Saint with more books, more spiritual, and argument with religious articles, which are characterised by a common desire to offer, buyers or recipients, a constant reminder to go along the way of Christian perfection, following in the footsteps of the Blessed Virgin Mary and the Saints first of all, Pius of Pietrelcina. 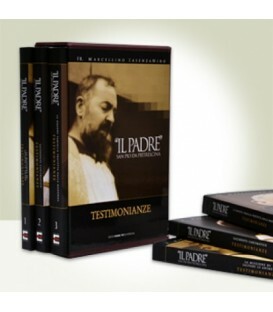 The company operates in synergy with the periodical Voce di Padre Pio and with broadcasters Tele Radio Padre Pio (local distribution) and Padre Pio Tv (national and international) to spread the values of the Gospel, recalled and updated through the human experience of a witness to the faith of our time, Padre Pio of Pietrelcina. 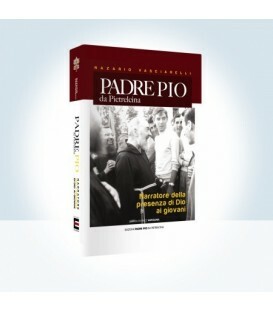 All of these initiatives, in fact, come from the pastoral yearning of his confreres, aware of their responsibility to preserve and share the legacy received from one of the most popular Saints and best-loved of the history of the Church and faithful to the mission that Saint Francis of Assisi gave his brothers: live the Gospel and help others do the same, through prayer, charity and the announcement, being close to the brothers even through the most appropriate media. 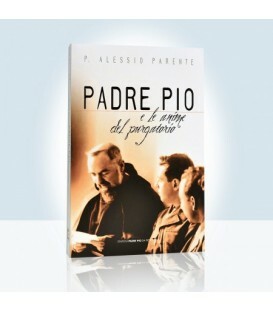 The Padre Pio from Pietrelcina Editions S.r.l has entrusted the management of orders placed through the e-commerce site www.edizionipadrepio.it the company WIPLAB S.r.l with registered office in Naples (Na), share capital Euro 10,000 .00, registration number at the register of companies of Naples n. 901466, tax code I.V.A. 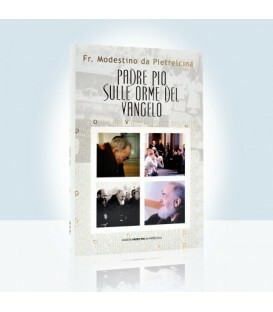 07676081214. 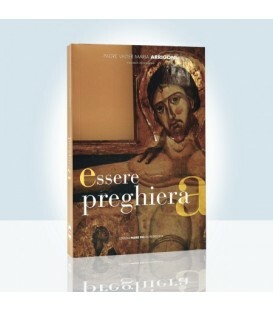 Sign up for our newsletter to get latest information on promotions, discounts and special offers.